Yesterday’s roundup of the best paid iPhone and iPad apps on sale for free was a good one, and there are actually still a few freebies left. So if you missed that post, go back to it and check them out. We’ve got seven fresh premiums apps for you to look through on Wednesday though, and they’re all free downloads for a limited time. #1 Paid App in 92 Countries and #1 Paid Photo & Video App in 122 Countries. Featured by Apple in “Great Photography Apps”, “New Apps We Love” & “Share the Fever” on the App Store in more than 20 countries. Pixomatic is the first-ever mobile app that brings desktop level quality for selecting and masking images. Now, you have no problems with cutting out even the most difficult picture elements, including hair! Smoothly select and mask even the trickiest hair edges. Also, we introduce hundreds of photo stickers that you can add to your photos with a single tap. In just a few minutes create funny pranks, visual art and social media posts for your business or stunning photo manipulations, viral memes and selfies to share with friends. 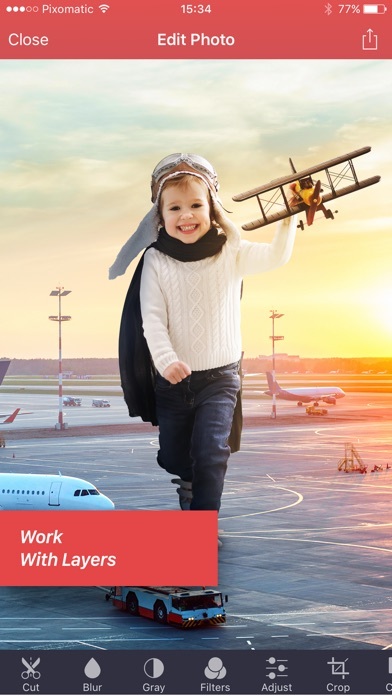 Pixomatic has a full range of amazing photo editing tools for creative minds. Use smart cutout, add layers, apply blending modes and unique filters to create epic masterpieces. 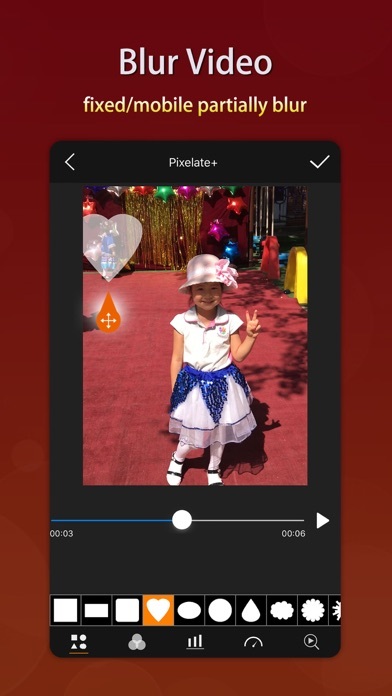 Let Pixomatic be your only all-in-one photo editor! • Adjust a whole lot of features like warmth, contrast, hue, exposure, shadow etc. I built Money Math Duel for my daughter who is in second grade and learning currency. I wanted a way for her to practice adding up coins and dollars to get more familiar with making change or paying for items. Customize each side to make it easier or harder depending on the player. This is a great way to equalize the playing field if one player is stronger than the other. 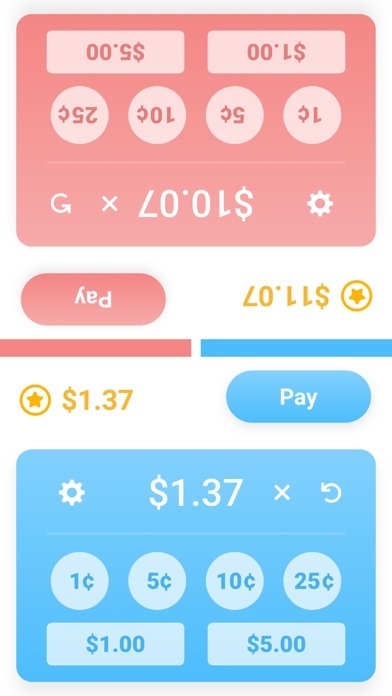 For example, one player can adjust their settings to only generate questions between $15 and $20, while player two can adjust their settings to only generate questions between $0.01 and $1. Octal is a modern, full-featured Hacker News (news.ycombinator.com) client built with an eye for design and usability. Octal has all the features you’d expect from a Hacker News app, including the ability to sign in to your Hacker News account and post comments! • Browse, read, and share Hacker News submissions. • Filter submissions by ‘Top Stories’, ‘New Stories’, ‘Best Stories’, ‘Jobs’, ‘Ask HN’, or ‘Show HN’. • Join the discussion. Sign in to your Hacker News account to post comments, upvote, and more! • Browse articles and links with SafariViewController, which includes the optional reader mode. • Browse comments in a fully-threaded comments view. 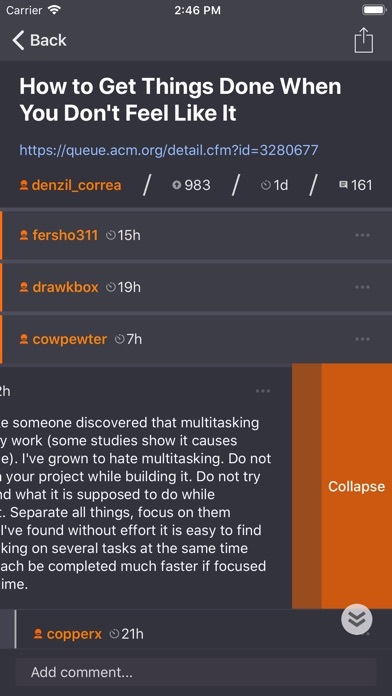 You can tap or swipe to collapse a comment thread. • Easily ‘jump’ to the next top-level comment thread with a single tap. • Browse user profiles and posting activity. • Enable ‘Night Mode’ for a beautiful, first-class dark theme. • Enable ‘Compact Mode’ for a simpler browsing experience without thumbnails. • Increase or decrease the text size to one that’s comfortable for you. • Both portrait and landscape orientations are supported. Tonic is the world’s first AR chord dictionary. Chords are amazing. But for musicians who aren’t jazz aficionados, finding a chord from a lead sheet is often frustrating and time consuming. And for the many talented musicians who don’t read sheet music, chord dictionaries with music notation don’t make things any easier. Tonic is the solution. 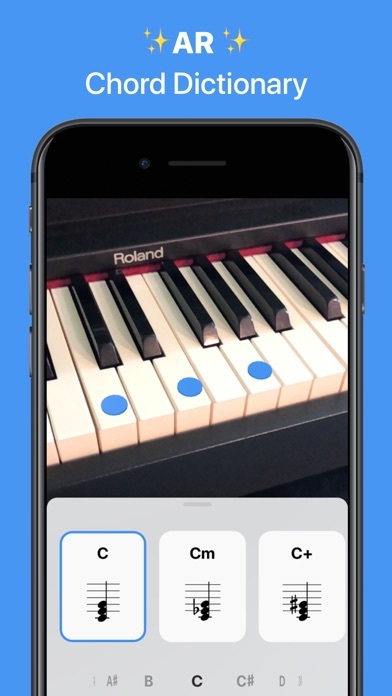 Using AR, Tonic lets you easily view over 130 chords on your own piano. It tells you exactly where to place your fingers to play almost any chord. Great for students, professionals, or anyone interested in music. An instant classic for anyone looking to have fun making original beat music! The all-in-one pocket sampler, drum-machine & field recorder designed for ‘on-the-go’ creativity! Is the party boring? 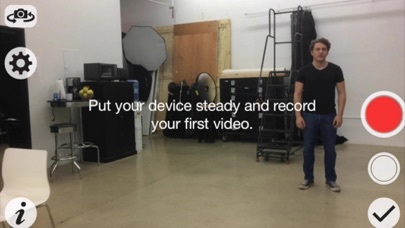 Just plug your device to speakers and sing over your creations. Acapella singers wanted! FingerBeat allows you to capture sounds directly into pads, including complex instrument sounds by auto-slicing sounds automatically from the gaps in the audio and generate a more expressive sounding pad. 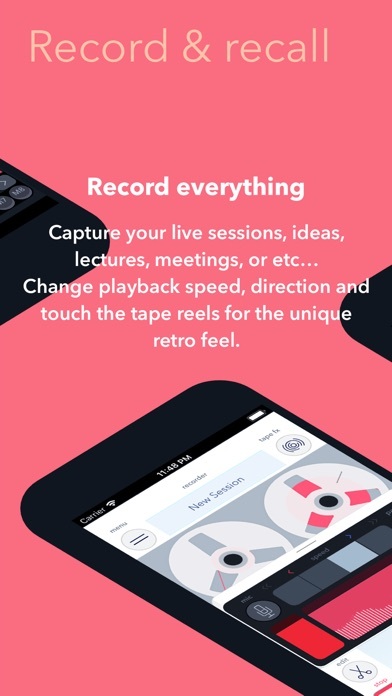 Tape-record entire sessions, ideas, meetings, bursts of inspiration for later editing or recall. Touch your sound! Use the reels to fine-tune in-out points to make loops. Drag-and-drop clips into the pads and keep creating. Why not scratch over your original beats? Simply load a sound in Tape-Reels and hit play in the sequencer! You can also record your scratches and performances by hitting the tape overdub-record button. Your creations are automatically saved and recalled upon exit for total immediacy, so you can just pick it up where you left off. You can also copy & paste audio from other applications into FingerBeat or import from iCloud, Dropbox or your own iTunes library. When you’re happy you can share your creations with friends via System Share or export to your favorite cloud services. NO musical talent or knowledge required. There are NO references to musical notes or music scale. ● Pocket Sampler using internal microphone, built-in library or import from audio file/Dropbox/iTunes Library. ● x8 Pads/Channels with multitimbral pads using the new Slices feature. ● Step Sequencer: Making beats is easy as drawing and tapping boxes to generate unique sequences. Each color is associated with each channel and sound group. ● x24 Pattern blocks with up to 256 steps per pattern. ● Keyboard + Note Editor: While recording, the notes you play will immediately appear in the editor. It’s easy to make changes and draw free-form to create/delete notes using your finger. ● Multi-Touch Mixer with live audio FXs: FingerBeat is built for user experience & live performance. FingerBeat is the new retro!
. iPhoneX versions coming soon w/special features.
. Low latency wired headphones are required.
. Bluetooth not yet supported.